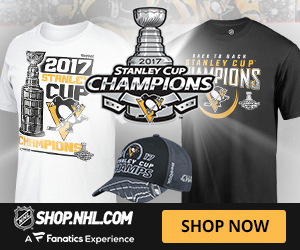 Home / Tampa Bay Lightning / What will the Tampa Bay Lightning do? What will the Tampa Bay Lightning do? 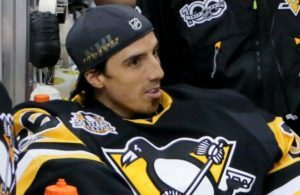 A non-qualifying season for the playoffs by the Tampa Bay Lightning has generated tons of questions concerning their actions during the upcoming off-season. Obviously with holes to fill, the Lightning will need to do a balancing act to retoll their team. The tremendous amount of injuries to key players made the Lightning very vulnerable at some positions. Their attack is still deep but the defense will need some retooling behind victor Hedman. 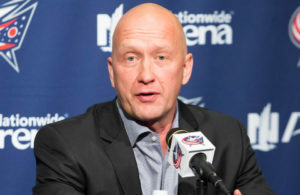 The Lightning have a gaping hole on their top four defenseman and to fill it will mean a significant trade in stature. Should the Washington Capitals suffer of an early exit from the playoffs, look for Kevin Shattenkirk to look elsewhere during the unrestricted free agency period on July 1st. The Lightning were highly interested in the offensive defenseman when he was in St-Louis. At the time, they had forward Jonathan Drouin on the table but the trade never materialized. This time may prove to be the right time for Shattenkirk and the Tampa Bay Lightning. For the Lightning to acquire Shattenkirk, they will need to clear some salary cap space. Shattenkirk is a right shot defenseman who will be asking for big dollars (like in the 8M range). Shattenkirk has also refused a trade to Tampa Bay back in January. Will it be different now? This will mean the Tampa bay Lightning going the trade route. They may knock at the Anaheim Ducks door and ask if Cam Fowler is still available. Fowler is not Shattenkirk but with Hedman, Fowler may be a good match. 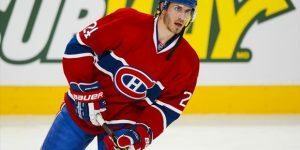 Other possibilities may include a trade with the Montreal Canadiens and get forward Nathan Beaulieu, as a plan B. Drouin has always interested the Canadiens and a package deal involving these two players may work out. An other avenue the Lightning may look at as well is the development of prospect Erik Cernak (acquired in February’s Ben Bishop trade to the Kings). Cernak could well developed into a top-four defenseman as well. 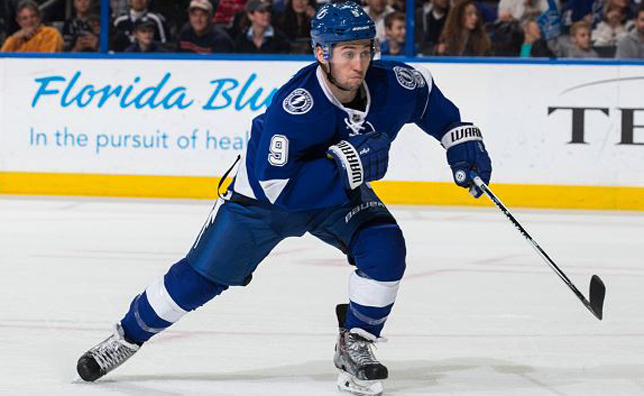 We can expect as mentioned above either forward Jonathan Drouin or Tyler Johnson will leave. They will need to make some space to upgrade their defensive corps which could mean clearing with either of these two guys. Both are due for an increase of salary. You should not count also the Las Vegas factor with the Golden Knights willing to deal on a smaller scale with Tampa Bay. 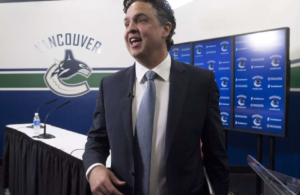 One contract the Lightning will need to unload is the one by Jason Garrisson. Garrisson at 4.6M is a burden for the Lightning. 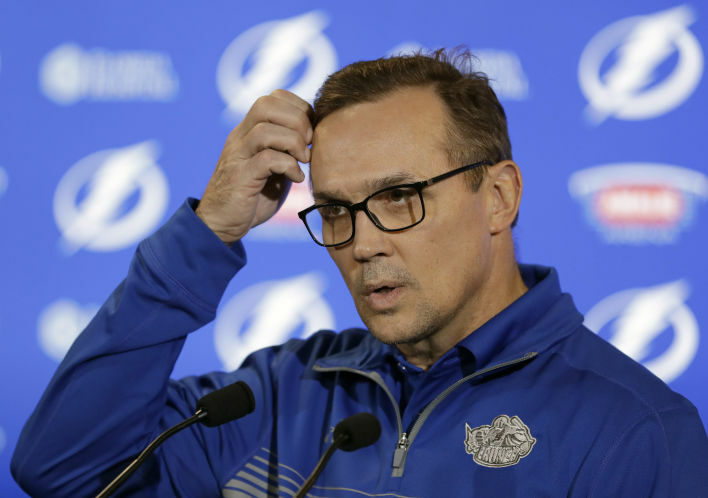 The NHL Entry Draft in June could offer some nice options for general manager Steve Yzerman. 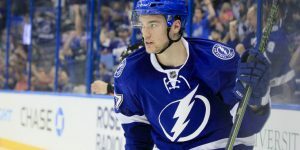 Jonathan Drouin on the trading block? ← Previous Story Jonathan Drouin on the trading block?